If you’re between the ages of 15 and 29 and looking to relocate overseas, you may want to think about Johannesburg. 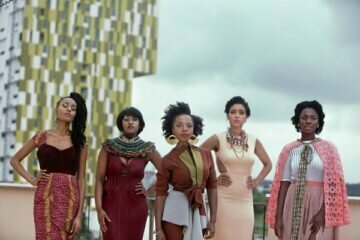 Not only is it easily one of the most cosmopolitan cities in the world, it’s Africa’s most popular city for youth. 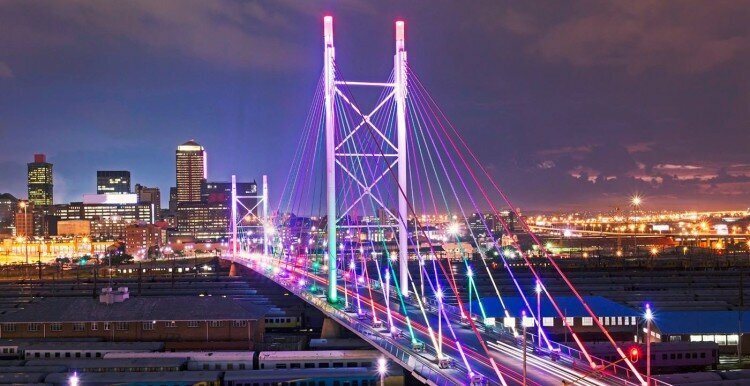 Johannesburg edged out Lagos, Casablanca and Nairobi based on attributes such as creativity, employment, safety and entrepreneurship. Over 40% of Africa’s working age population is between the ages of 15 and 24, making the continent the youngest in the world. The majority of young people live in cities due to rapid urbanization. Johannesburg is popular because of three main things: easy commuting, affordable healthcare and diversity. Because Johannesburg is an urbanizing city, a good transportation system is important. There’s the Gautrain, a high-speed train which transports 50,000 people across a 50 mile transit line through the city. There is also the Rea Vaya, a more affordable bus transit system that covers 205 miles of the city and accesses 80% of Johannesburg’s population. Johannesburg is home to the largest hospital in the world and is the number one African city for access to healthcare for youth. Also, Johannesburg’s diversity ranks 10th in the world out of the 55 countries surveyed. Along with young people being able to speak and vote in more languages, there are also more diverse food options and more open-mindedness to gender and sexual issues rights. For entrepreneurs, Lagos might be the place to be with several business incubators and the fact that registering and running a business in Lagos is easier. This coming July, more than 1, 000 youth entrepreneurs from 52 African countries will descend upon Lagos for a two-day entrepreneurial boot camp that is part of a $100 million program for young African entrepreneurs. All this just goes to show that we can’t always believe what is primarily shown in the American media about Africa. The continent is thriving and is becoming a hub for young people to build successful lives and careers. 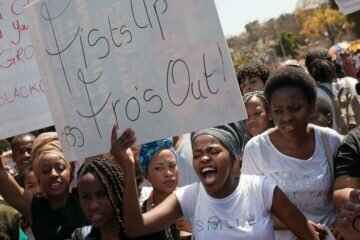 Why In the Hell Is Natural Hair A Problem In South Africa?